The Buyer’s Case is a new initiative that gives producers the chance to show specific drinks to key buyers in target channels of the on-trade. For our first Buyer’s Case we teamed up with Les Vignerons Foncalieu and selected key buyers in its main distribution areas in the UK on-trade to show their wines. Here are the results. 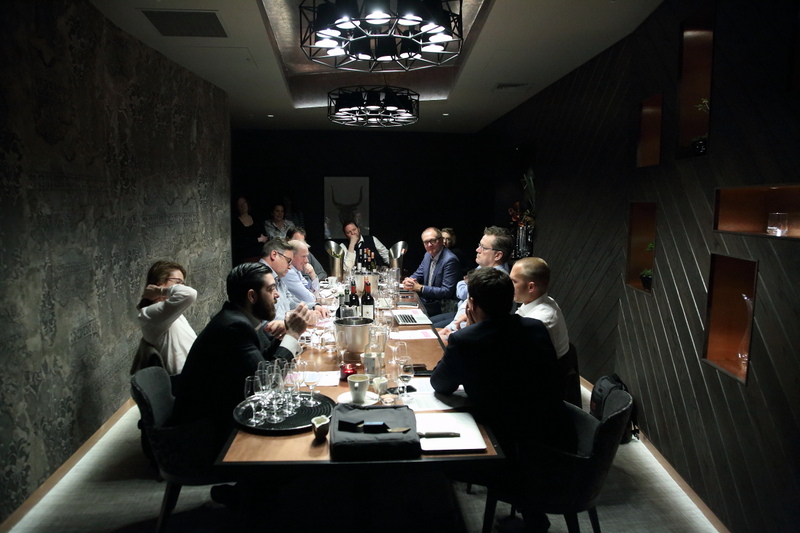 The Buyer and Les Vignerons Foncalieu teamed up to send a selection of its wines to key buyers to get their feedback on how suitable they were for their channel of the on-trade. Click here to read the full downloadable report. 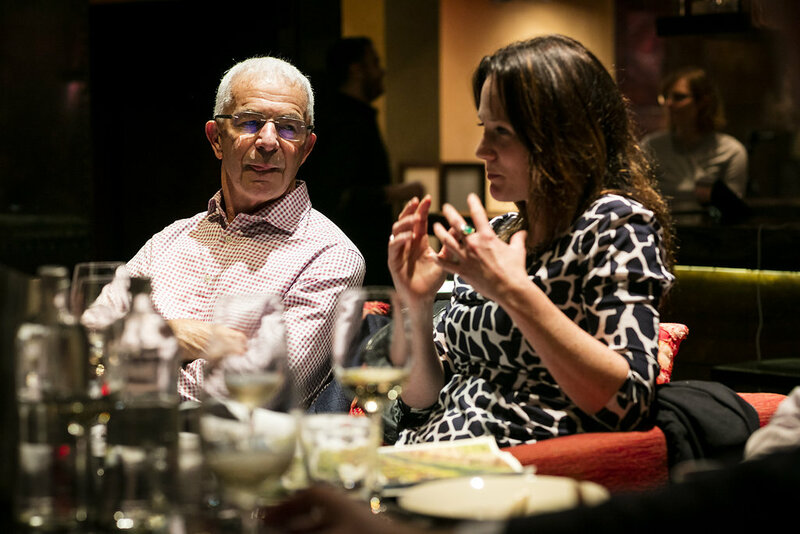 One of the founding principles of The Buyer is to find ways in which we can help bring beer, wine and spirit producers closer to the key decision makers across the drinks supply chain. 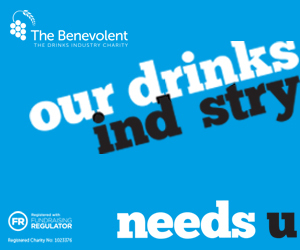 Be they distributors, suppliers or the final on-trade buyers representing bars, restaurants, pubs and hotels. To help achieve this we have developed The Buyer’s Case initiative which allows producers to send specific bottles direct to key buyers in the channels they are hoping to reach in the UK on-trade. Buyers who, in turn, are willing to taste the drinks and then give their technical and commercial assessment of each one with no obligation to go on to buy any they might recommend. But crucially also willing to give practical, constructive advice to producers on the drinks they did not find suitable, explaining why and suggesting other channels of the trade they might be suited for. Which is exactly what our first Buyer’s Case partner wanted to do: Les Vignerons Foncalieu. The Languedoc-based French wine co-operative works with over 1,000 winegrowers and has built up a strong range of quality wine from three key regions: the Languedoc-Roussillon, Gascony and the Rhône. 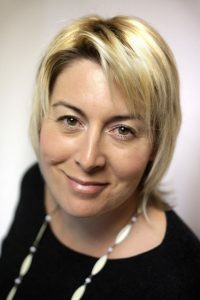 Wines it believes are well placed to do well in key areas of the on-trade. As a result Les Vignerons Foncalieu teamed up with The Buyer to specifically introduce its wines to key buyers in its target channels of the on-trade. * Alwine Mascaro, head sommelier, at Hotel Terravina the boutique country house hotel owned by Gerard Basset MW MS, at Netley Marsh near Southampton. * Clement Robert MS, group sommelier and buyer for 28-50 Wine Workshop & Kitchen, the three strong group of wine bars and restaurants in central London, including Fetter Lane, Marleybone Lane and Maddox Street. 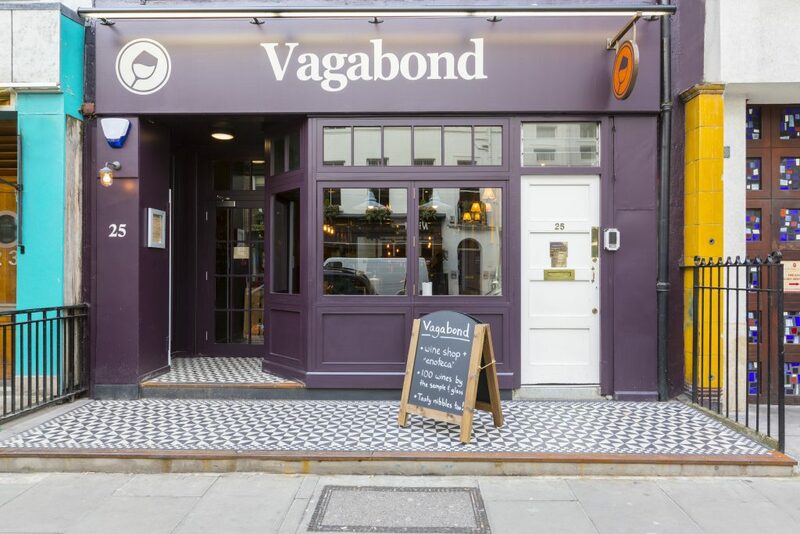 * The Vagabond Wines buying team which runs four combined wine bars and wine merchants in London in Fulham, Charlotte Street, Spitafields and most recently Northcote Road in Battersea. Its model is to offer 100 machines serving wines by the glass as well as wines to take away. 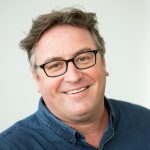 * Noel Reid, wine buyer, Robinsons Brewery, responsible for sourcing and managing the wine list for its 300 plus estate of company-owned pubs spread across the north of England, as well as building a more premium wine offer for its growing free trade business. Les Vignerons Foncalieu then selected the right case of different wines to send to each buyer, based on their needs and customer base. The wines involved in the project included. ● Atelier Prestige: a range of Les Vignerons Foncalieu top wines which are made by hand selected growers working together to produce artisanal wines (Suggested list price: £50). ● Château Haut Gléon: – from the Château of the same name in Vallée de Paradis (bought by Foncalieu in 2012). The Château and Domaine ranges are available in the UK(Suggested list price: £40-£50). ● Les Extraordinaires: a range of innovative wines that bring together interesting blends, or unexpected grape varieties for the region (Suggested list price: £20-£28). ● Le Versant: single varietal wines designed to show the purest expression of each grape variety (Suggested list price: £20-£25). Please read through our specially produced report for each of the buyers’ comments and thoughts on the wines. But encouragingly each of the buyers said they would like to buy a number of the wines presented to them and are now in discussions with Les Vignerons Foncalieu over what works for them specifically. 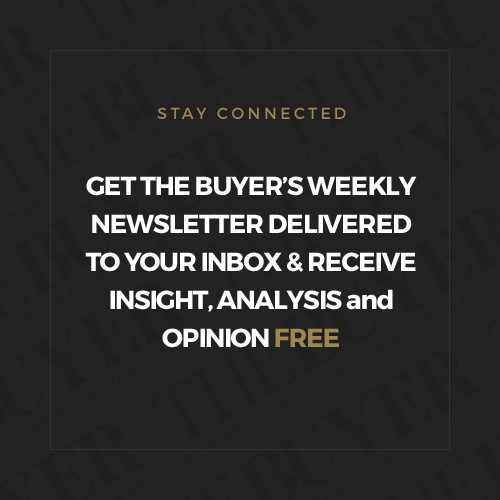 If you would like to team up with The Buyer to carry out a similar Buyer’s Case initiative with the trade then contact Richard Siddle at editorial@the-buyer.net.